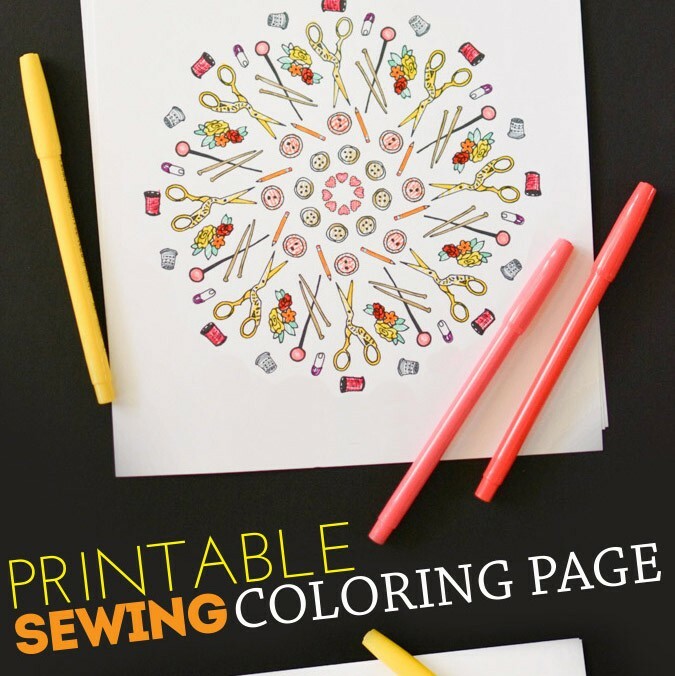 Friday Fiver: Basically the CUTEST! 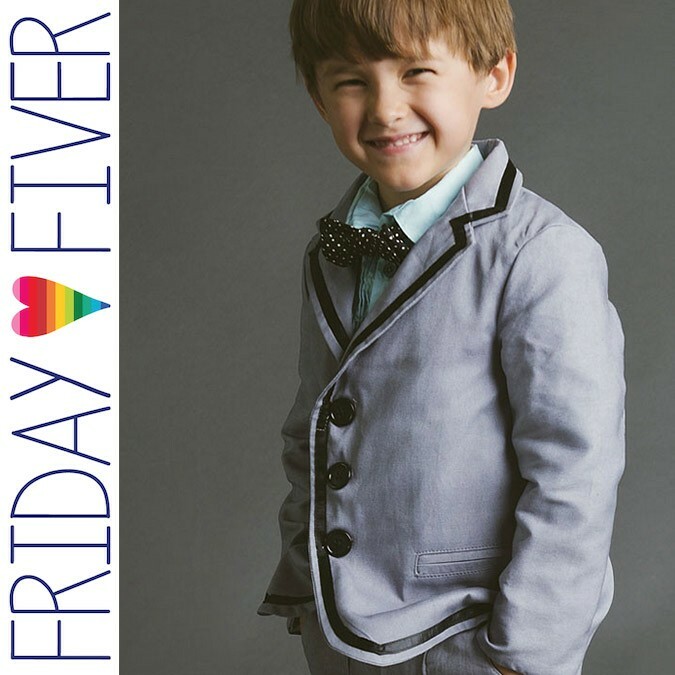 Friday Fiver: The Kennedy Coat! 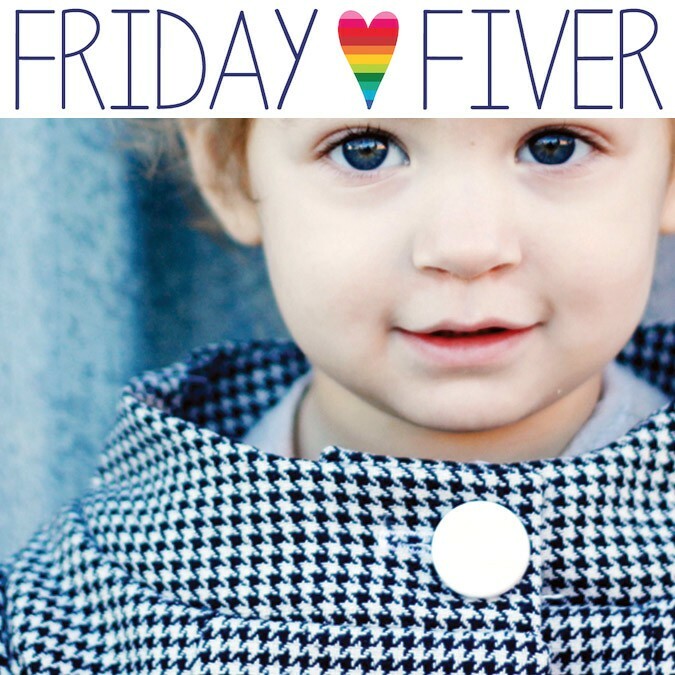 Friday Fiver: Flip Flop Dress!